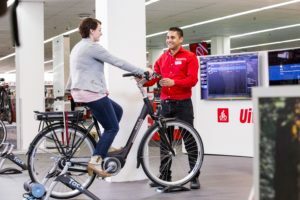 US Market: When Will E-bike Sales Really Start? 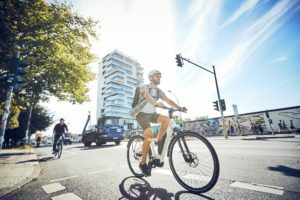 WASHINGTON, USA – As stakeholders in the US market are still discussing whether an e-bike is a motorized bike or not and debating if eMTBs should have access to trails, the electric bicycle market is only growing slowly. Especially when compared to Europe. Everybody is waiting for the moment the market will take-off, but when will that start? The outlook for the North American e-bike market remains positive. 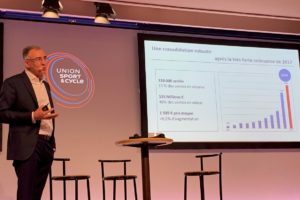 Especially when taking into account recent activities by Europe’s two leading e-bike suppliers; Accell Group and Pon Bike Group. Also, the Accell-owned performance e-bike brand Haibike announced it was moving its US headquarters to Denver in January. 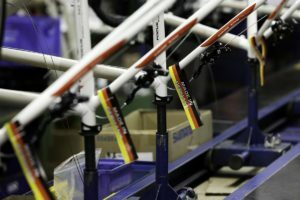 According to statements from Haibike officials the new location would bring the entire US team together to work under one roof. Faraday Bicycles was established in 2012 by Adam Vollmer, a former design engineer. After an extensive R&D process Faraday started production at a small, family-owned factory in Taiwan in 2014. The brand has shown huge growth in just two years’ time and is now being sold in more than 90 bicycle retail locations across 23 US states. Both companies are among the 135 entities importing e-bikes to the US market. Most of the imported e-bikes come from China, but also from Taiwan, Korea, and elsewhere. 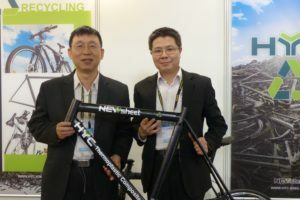 Surprisingly the largest group of importers are distributors specializing in e-bikes, followed by major bicycle brands. 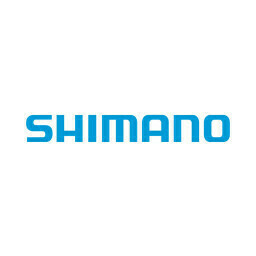 Another group of importers are specialist e-bike retailers. Many small importers brought in small shipments of six to fifty units. Other importers included sporting goods stores, web shops, and mass merchants who all have a strong market share in North America. This huge diversity and complexity of the market makes it very difficult to estimate the total sales volume. However eCycleElectric (eCE) consultants estimate the volume of the 2016 US e-bike market at a minimum of 211,000 and likely as many as 251,000 units. According to eCE, 196,000 e-bike were imported in 2016. Another 15,000 were built by local assemblers. eCE reports that e-bikes lack a specific customs code in the US. This creates complexities in tracking the import. However, eCE estimates the market to stand at a volume of 251,000 in 2016.